At Purlescence Yarns we offer a wide selection of spinning wheels and looms, including several that allow the adventurous crafter the option of doing their own custom finish. Meet Beloved, our custom finished Ashford Elizabeth spinning wheel. 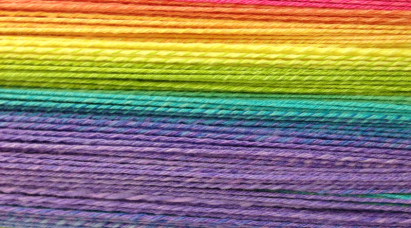 Purlescence Yarns is our fiber arts home. We love to share our joy in creating and crafting, and in teaching these arts to everyone. Our living room is always open for you to join us for a spell, to craft and enjoy a space of community. Whether you spin, weave, knit, crochet, felt, or are polycraftual, we are here to support you with supplies and equipment, knowledge, classes, private lessons and Joyful Crafting! Supporting our Crafting Community since 2006.